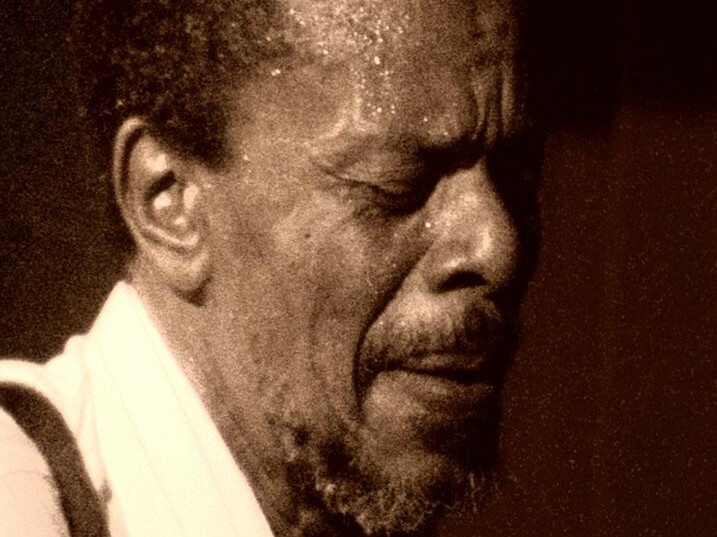 HORACE TAPSCOTT : MUSICAL GRIOT documents the life of piano genius, community activist, and mentor to three generations of young jazz musicians-the late Horace Tapscott. It reveals jazz history of Los Angeles from his boyhood arrival from Texas in the 1940’s, the awakening of his political awareness in the 1950’s, turbulent 1960’s and 1970’s when his “Arkestra” was the band of choice performing at political rallies. These performances precipitated police scrutiny and blacklisting. In the 1990’s his contributions to the L.A. jazz scene became well established. Mr. Tapscott conveys this history through conversations with his mentor, Dr. Samuel Browne, fellow musicians Don Cherry and Arthur Blythe, poet K. Curtis Lyle, and musician and writer, Greg Tate to name a few. He performs in piano solo, leading the Pan African People’s Arkestra and during his trio performance at the Village Vanguard in New York City. Horace Tapscott was the storyteller, the griot, who as in West African societies maintains the legacy, knowledge, and history of their group in oral form. FREE SPIRIT PRODUCTIONS is a television and video production and post-production company begun in 1997 by award-winning Producer/Director Christopher Toussaint .